Sunshine is the best way to get all the vitamin D you need. UVA rays may tan your skin, but UVB are the ones that allow your body to create vitamin D. Wearing sunscreen, spending too much time indoors and covering up in the winter time severely limits your skin’s exposure to sunlight, meaning that it’s easy to miss out on this crucial vitamin. While your body can create vitamin D and absorb it from foods, the vitamin actually needs to be processed by your liver and kidneys before it can be used (1). That’s partly because vitamin D isn’t a true vitamin, but a potent neuroregulatory steroidal hormone (2). 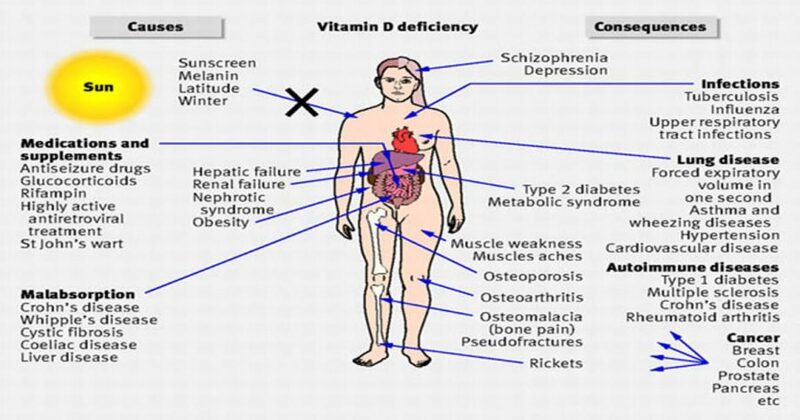 Harvard University estimates that roughly 1 billion people worldwide are deficient in vitamin D, leading to easily avoidable health problems. Vitamin D is essential for living a long, healthy life. Stephen B. Kritchevsky, Ph.D., Professor of Internal Medicine and Transitional Science at the Wake Forest School of Medicine tested the blood of 2,638 Caucasians and African-Americans aged 70-79 years after they fasted for 12-hours. They then contacted the participants every six months for updates on their health and wellbeing. There are currently 33,800 medical papers with vitamin D in the title or abstract. So what’s all the fuss about (4)? 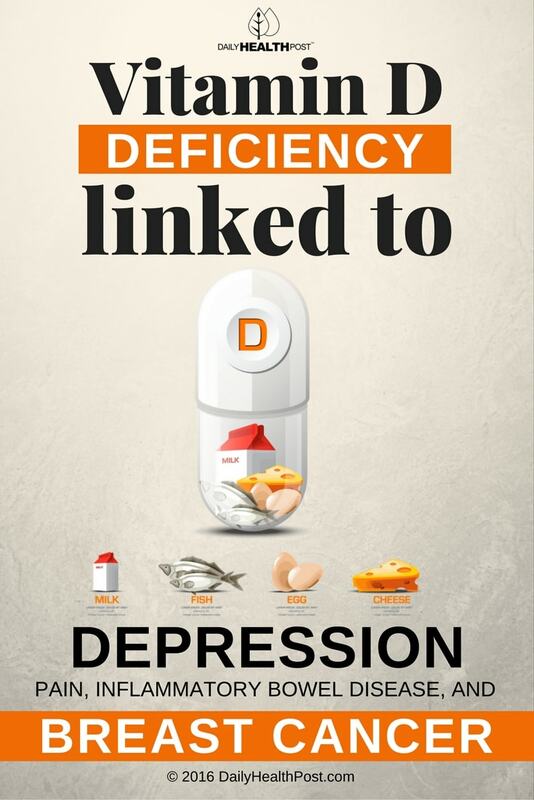 For one, the vitamin is known to improve inflammation, benefit people suffering from type 1 & 2 diabetes, prevent heart attack and stroke, boost brain health and cognition, and prevent infections.